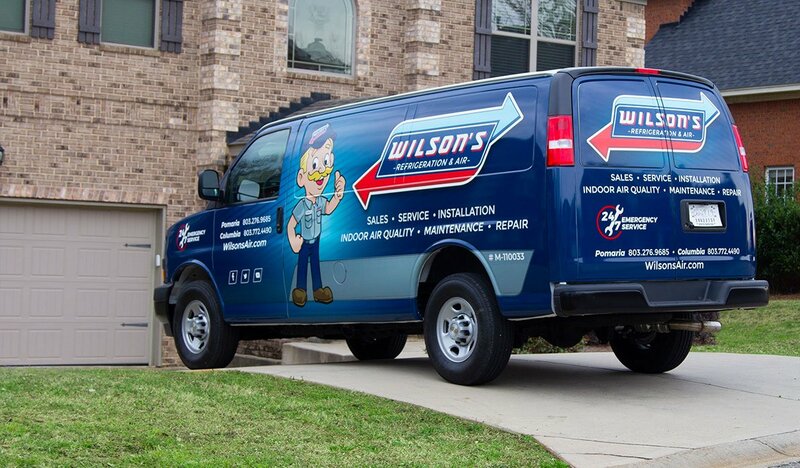 For over 30 years Wilson’s Refrigeration and Air has been dedicated to exceeding our customers’ expectations, which is why we are so excited to launch our new look, mascot and website! Our retro design represents our commitment to quality and friendly old-fashioned customer service. This old-school feel married with functional design creates a useful website that makes it effortless for past, present and future customers to find the HVAC services they need at the touch of a finger. 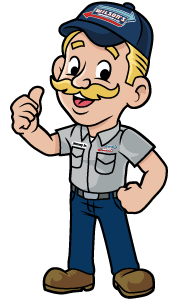 Make no mistake, we may have a new look and awesome new mascot, Jimmy Junior, but we are still the same team of NATE-certified technicians and dedicated support staff ready to deliver same-day service 365 days a year. The mobile friendly website design simply means you can efficiently find and request service or repair to your heating, air, and refrigeration systems from wherever you are. 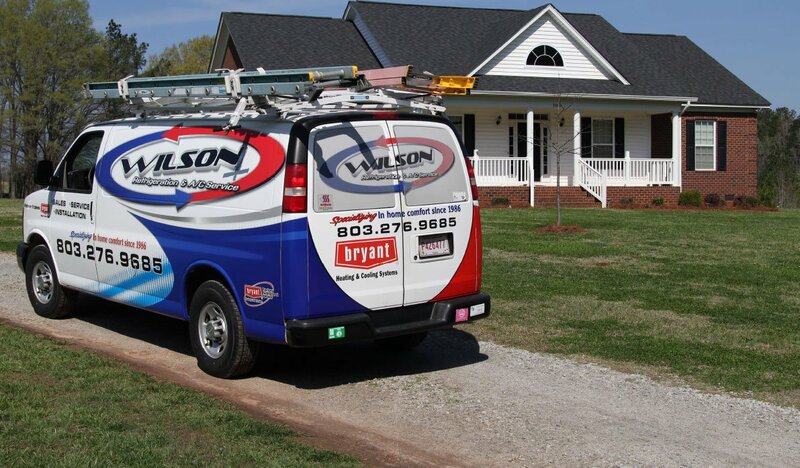 Whether you need a one time service or are interested in a maintenance program for your Pomaria, Columbia or Lexington home or business, Wilson’s Refrigeration and Air is here to help! Bookmark us for your next project, give us a call, or fill out a form on our website for more information.